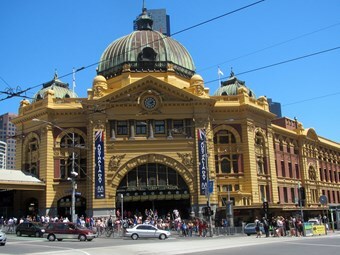 Plans released by Public Transport Victoria show the potential to expand Melbourne’s bus network over the next two decades. The plans – produced by Veitch Lister Consulting – were listed as part of the East West Link Base Case planning report recently. Under the plan, nine new "Smartbus" routes could be added to the city’s network by 2021, as well as another two routes in place by 2031. But the plan brings about no guarantee the bus network will be expanded as part of the East West Link project. PTV spokesperson Helen Witton says the plans have been created for transport demand modelling and planning purposes and do not necessarily represent future commitments regarding capital spending or infrastructure works. "Short, medium and long-term transport planning is undertaken on an ongoing basis and takes into consideration current and future land use, population and employment growth and where new public transport services are required," she says. "Business cases for transport initiatives and projects are developed for consideration by government."